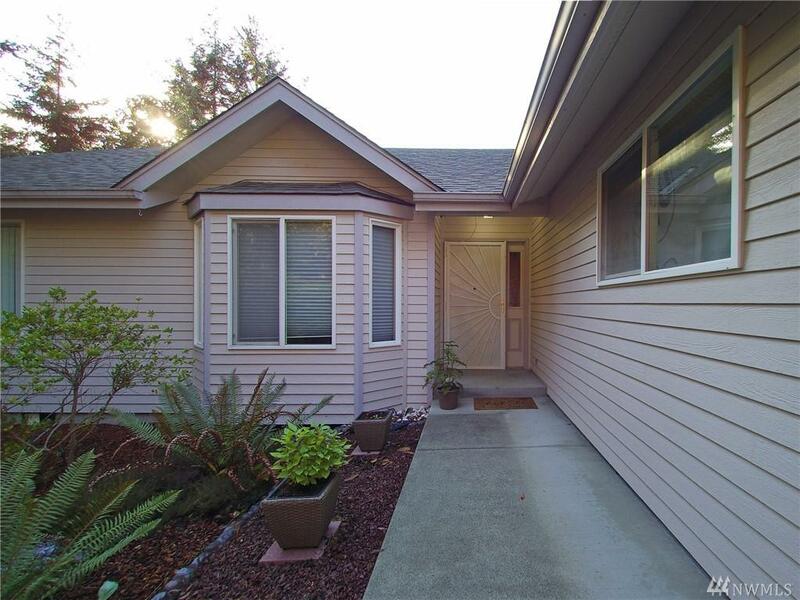 In the very desirable neighborhood of Dungeness Heights you'll find a very private spot! 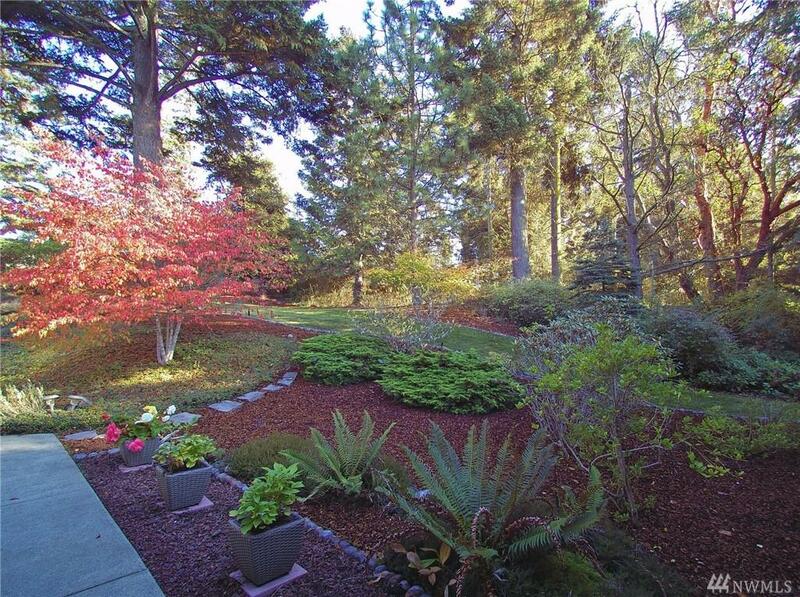 Lovingly landscaped with a fabulous partial wraparound deck to entertain or relax on. 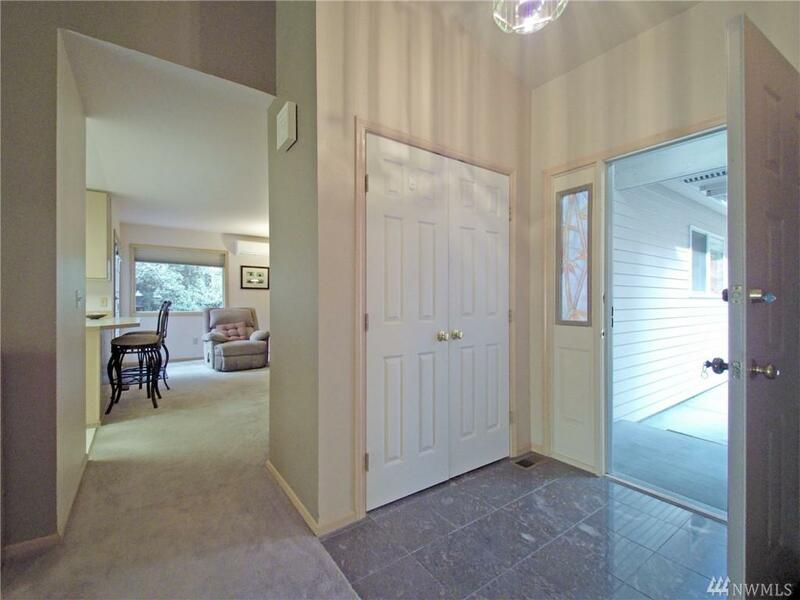 Property includes the covered BBQ area handily just off the kitchen door. 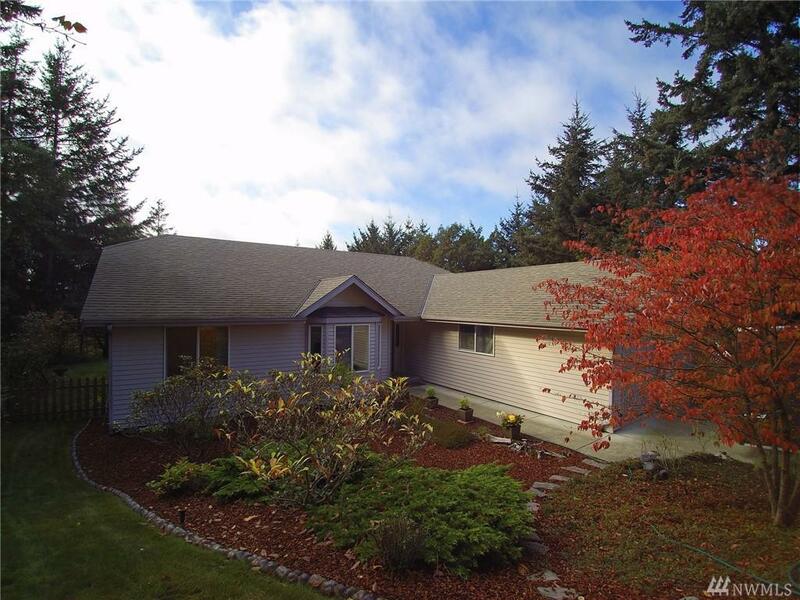 This one level 1615sf home incorporates bay windows in many rooms along with vaulted ceilings in the living room/formal dining room. Updated bathrooms with the master having double sinks and a walk in closet..add on a 2 car garage w/room for working.